East Metro Park Soccer Fields, 9080 Burleson Manor Rd, Manor, TX 78653. There is NO official transportation from Kickball365 to or from the fields. Public transportation via Uber or Hertz Rental Car is highly recommended. This is unique to Circuit Championship Weekend only. Teams will be accepted into this event and capped in groups of five (5) teams on a first come first serve basis to produce even pools for the event. This means the last few teams to register may be unable to participate if we do not find a full block of five (5) teams at the very end. A team spot is officially secured once the ten (10) player minimum is reached (minimum four (4) females for the coed division). This event hosts registration all calendar year with several different price points depending on when you register. The prices are $60 until April 30th, $75 until September 30th, $90 until October 14th, and it will be $150 from October 15th to November 1st. Keep in mind all deadlines end at 1159pm EST/859pm PST. Kickball365 will award cash prizes to teams after the completion of this Circuit Event. The total amount will be based on the final number of teams participating. The CIRCUIT SCORING SYSTEM (CSS), which awards points to registered Circuit Teams solely on their performance at Circuit Events, will be used to seed teams at the Circuit Championship Weekend. You must be at least 21 years old (as of the posted event date) to participate in this tournament and the social events planned during the weekend. You must be in good health, have adequate health insurance, and be physically prepared to compete in this event. All eligible players must have qualified with their Circuit Team throughout the year in order to participate in Circuit Championship Weekend. Each team is allowed, but not required, to have a maximum of two (2) Non-Playing Coaches. These individuals are required to officially register for the Circuit Event at a 75% discount using the code CCC2017COACH. All coaches must register before the same player registration deadline including signing the same waiver that all players must sign. As a reminder, a Non-Playing Coach is allowed to engage with the Game Referees ONLY if they are wearing the required CaptainÃ????Ã???Ã??Ã?Â¢? ?s Band during the Game. 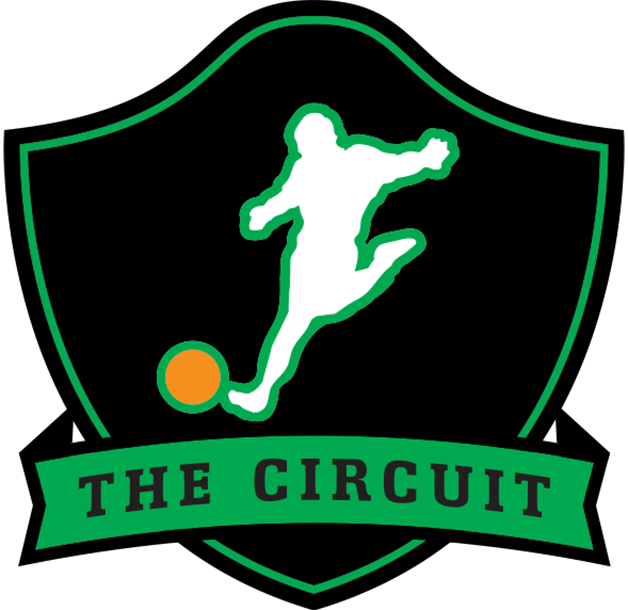 Check out this Kickball tournament 'Circuit Championship Weekend (Co-Ed Division) #CCC2017' with The Circuit!